The rush to string together five words with the second letter o got the better of me. Apologies to the Finnish city with the Swedish name of Porvoo. It is almost Provo. 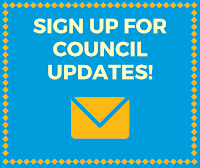 Recently my Municipal Council colleagues and I received a poignant letter from a longtime Provoan. 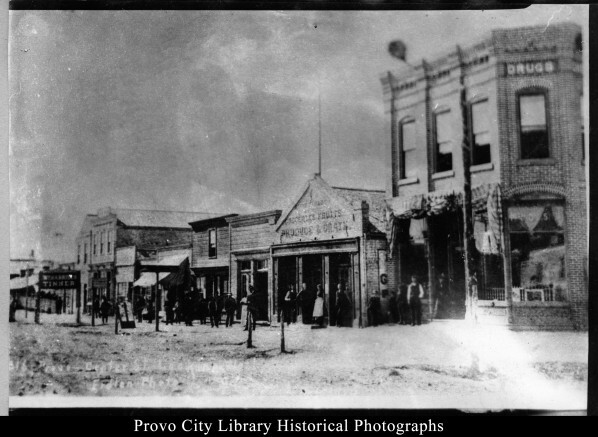 Though the letter primarily addressed a separate issue, it also lamented the changing cityscape in downtown Provo. 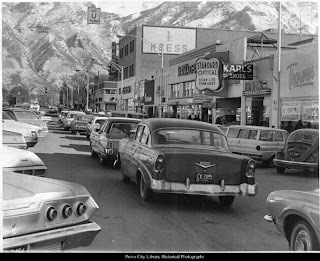 The writer fondly recalled former days when downtown Provo was in full charm and worried that it has slid too far to ever regain what once was. It was not just the loss of stately buildings all in a row, busy shops, or a destination with pride of place. It was something deeper, akin to the loss of a center, a heart, where generations could feel what it meant to be at home in Provo. The City administration’s recent move to rebrand Provo with new slogans, icons, and wayfinding was designed to capture Provo’s distinction as the capital of “coming home.” Though such sentiment extends citywide, it refers particularly to the city’s heart—its downtown. Anyone with a sense of Provo’s past will recognize, as the letter-writer did, that downtown was coming unraveled, that it no longer presented its best face. Moreover, its recovery would require displacement, rearrangement, removal, and replacement. 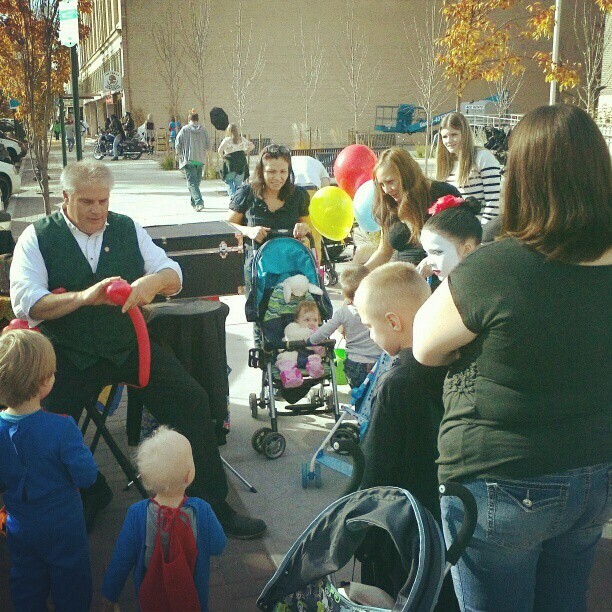 Increasingly Provo’s downtown promises to become the unique urban center of Utah Valley. The confluence of new business, new transportation, new construction, new uses—all within the traditionally-defined array of city blocks—will cause downtown to rise, figuratively and literally. It will be a place of vibrant, synergistic, and decidedly mixed usage—a happening place, “with it” domestically, commercially, spiritually, artistically, corporately, civically, historically. It will be home to great and small, noisy and serene, metal-sheened and green. Ultimately it will hardly resemble its former self, and it will go on changing. Will Provo’s center hold? Will it grow up with good-hearted hominess and pioneer virtues—hard work, fearlessness, provident outreach, and big dreams—intact? Time will tell. Much will depend on the emergence of a critical mass of people who are there to live, work, shop, dine, tour, be entertained, or invest. A bold new chapter has opened, with implications for all who call, and who will call, Provo home.